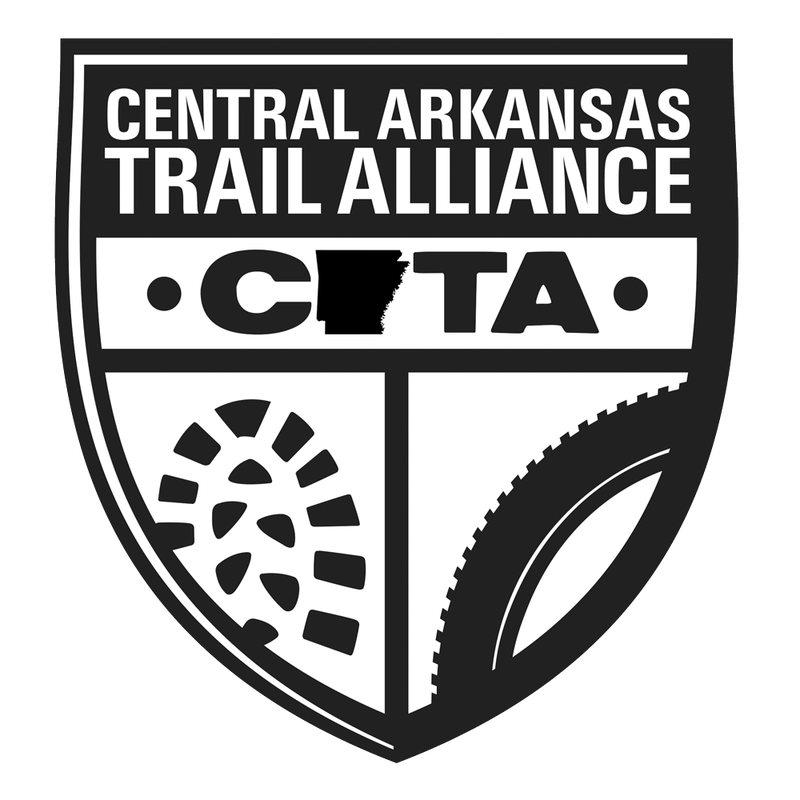 "To establish and maintain multi-use trails in central Arkansas that are open to mountain bikers and to link all trail users for this purpose." 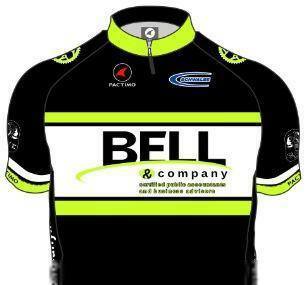 ​Your donations go toward promoting trail access, maintenance of area trails and supporting our efforts to involve the community in trail advocacy. ​The U.S. Internal Revenue Service recognizes CATA as a tax-exempt, 501(c)(3) charitable organization; your donations are tax-deductible. Many of our local trails have Facebook Group pages where people can post trail conditions, ride events, trail work events and more. Please get involved by joining and being active on these pages. Multi-use recreational trails have proven to be valuable economic and quality of life feature in communities throughout the world. These trails not only create destination locations for tourism based travelers, they also attract a young, educated workforce which in turn draws high-tech and clean industries. Quality of life is an important part of making decisions on where young couples want to raise their children, middle aged people want to relocate and invest in their communities, and older folks want to retire. It’s a universal need and multi-use trails are a key component of these communities. Places like Asheville, NC and Bozeman, MT are often included in lists of best places to live and both have extensive trail systems that are visited by thousands every year. As people seek to live healthier lives and become more in tune with the wild places The Natural State has to offer, multi-use trails make these areas available. Whether hiking, trail running or mountain biking, people need to connect with the outdoors, one on one and with their families.